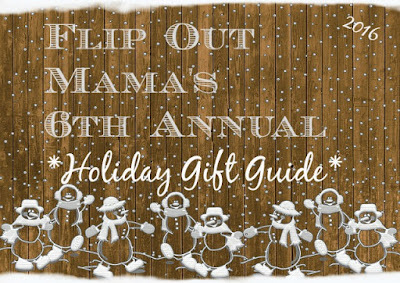 Our next holiday gift guide sponsor is a great company that I am really really excited to share with you guys! They are called Brackitz, and they are a line of open ended building toys designed to develop and engage kids' sense of creativity and curiosity. Did you know that the job market for positions within the STEM fields is the fastest growing in America today? 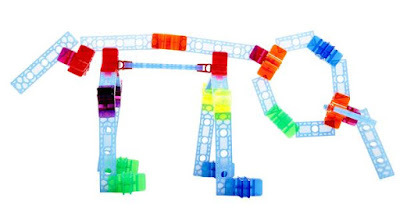 Did you also know, if parents start their kids’ using toys that support STEM at an early age they can actually impact their development and their future? Brackitz are open ended construction sets that have millions of ways to be used and played with! Brackitz help to develop kid's minds, help them in figuring out how things work, by putting them together, taking them apart, and then putting them back together again! 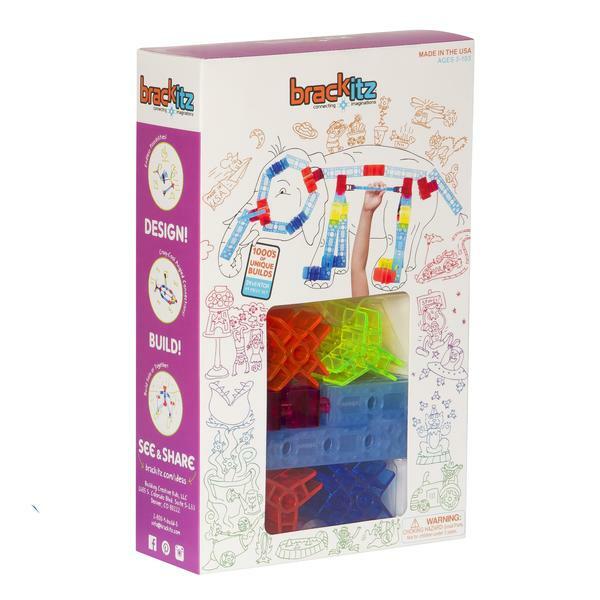 Brackitz are made using durable, quality materials right here in the USA, so parents can rest assured their kids are learning STEM with a high quality set. 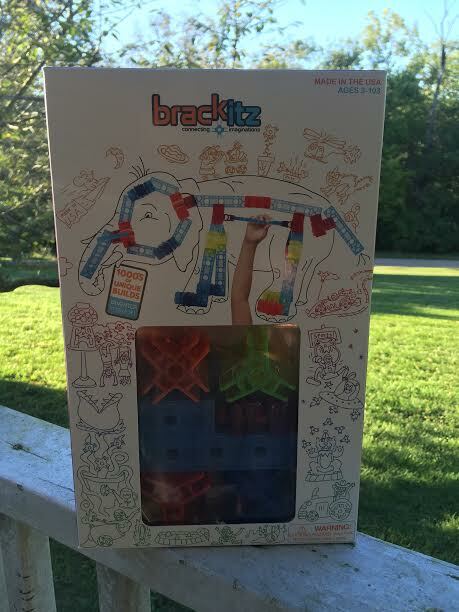 With Brackitz, kids can build literally hundreds of different 3D creations to their heart's content, and they won't collapse when touched! The great thing about Brackitz for me, as a mom, is that my kids are learning, and they actually have no idea! 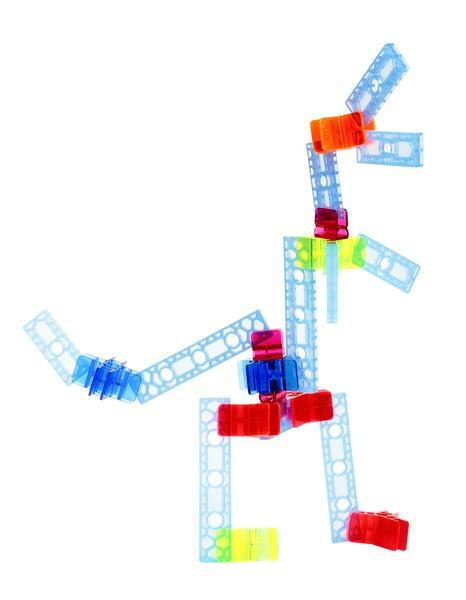 Toys like Brackitz help with learning architecture, physics, and more, all while having fun and building cool stuff! 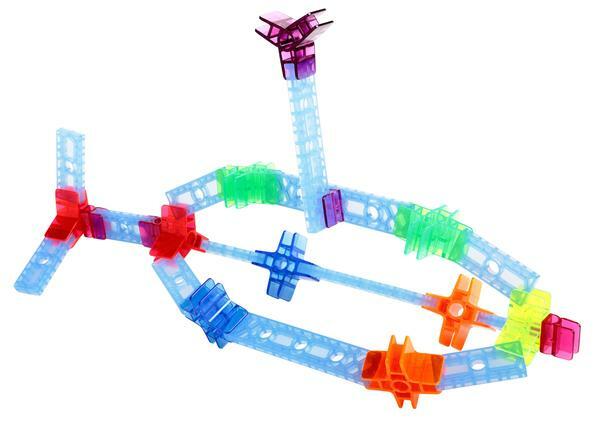 This building kit is so cool! My kids (both boys and girls!) are loving it, and I see them having a ton of fun with this kit for years to come! It's something that all kids can enjoy, whether they are big or small, and like I said before, they are actually learning, even if they don't know it! It's the best of both worlds for a mom: fun and educational, all in one! Even adults can have fun with Brackitz! 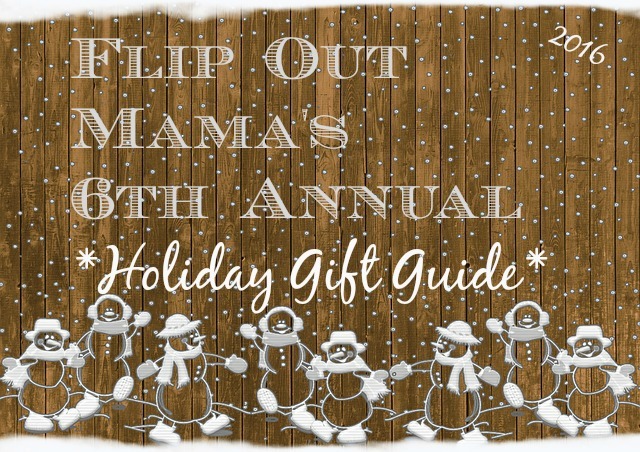 This is definitely a great holiday gift, and it's a gift parents can feel good about giving! To learn more about Brackitz, visit their website! Oh, and don't forget to join them on Twitter, Facebook, YouTube, Pinterest and Instagram so you can see all the cool creations you can make, and get info about new products as well!